28 Mar When Harry Potter meets Tater Day at the Races! 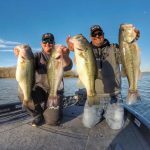 If you’re planning on making a trip to Kentucky Lake this spring, there are few events and dates you should be aware of! 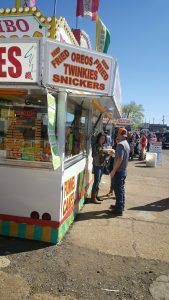 We are kicking off our very own spring break this upcoming week with the longest trade fair and festival in United States, Tater Day! 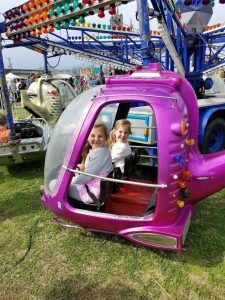 So if carnival rides, enduro races, and fried food are your thing, you should head over to Benton, Kentucky this very weekend! Here is a schedule to follow! 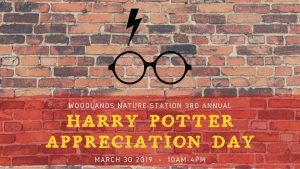 Another fun event happening THIS Saturday is Harry Potter Appreciation at the Nature Station in Land Between the Lakes! Check out their programing schedule below! For detailed descriptions of the activities, click here! 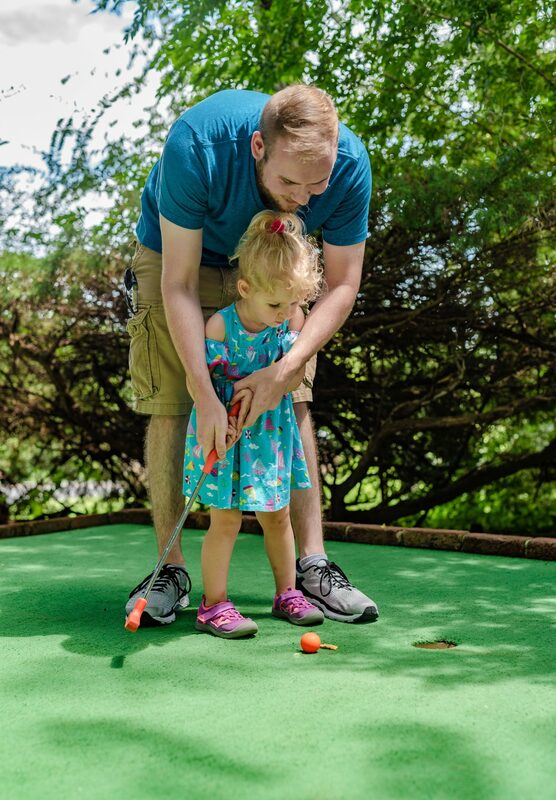 All activities are included in Nature Station admission fees, which are $5, ages 13 and up; $3 ages 5-12; and free for ages 4 and under. 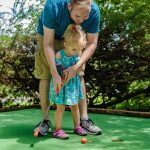 A couple of our local attractions either have opened recently or will be opening this weekend and next week, including The Hitching Post & Old Country Store in Aurora, Maggie’s Jungle Golf, and Kentucky Shores which is under NEW ownership! 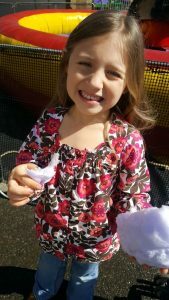 These locations are great for families with children of all ages! 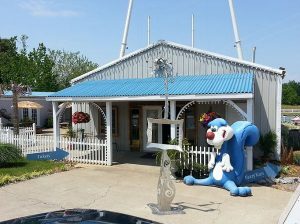 Kentucky Shores has underwent some major renovations these past couple of months and are excited to now offer a clean property with updated go carts, train, arcade, as well as many other games! The zip-lines are back up and running too! They are also offering new pricing this year! 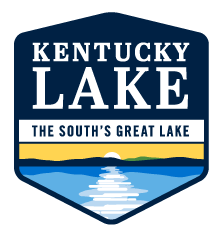 For more information on Kentucky Shores, click here! 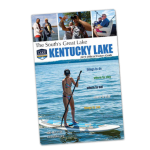 There are also plenty of other outdoor recreational activities such as going for a hike in Land Between the Lakes, enjoying Mike Miller Park, a guided fishing trip as always, or maybe even a horseback ride at Wranglers Campground and Outpost! For lodging information, click here or give us a call at 800-467-7145 and we’ll be happy to assist in your trip planning! Happy Tater Day folks!